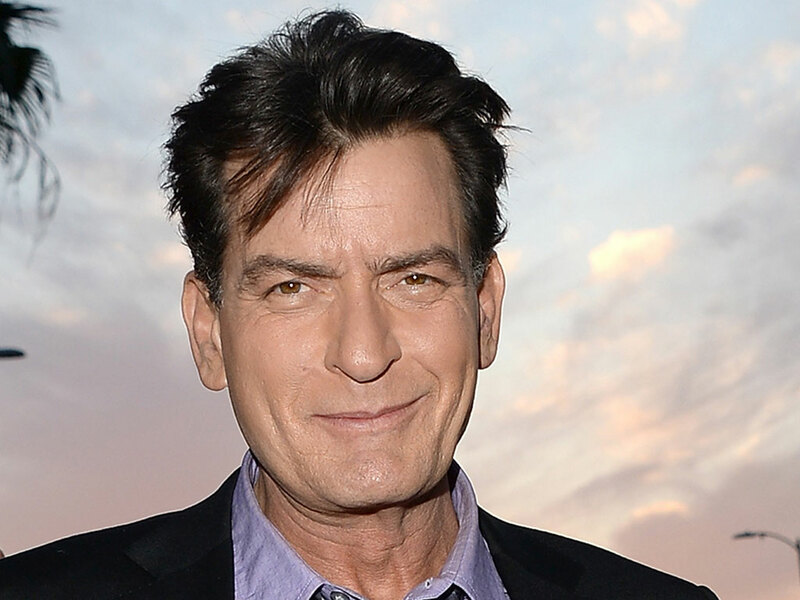 From Jodi Guglielmi & Liz McNeil @ People: Charlie Sheen isn’t afraid to make a joke at his own expense. The actor, 53, makes a surprise appearance in this year’s Planters Peanut Super Bowl ad, where he delivers a line he wrote himself. In the commercial, which aired during the second quarter of the Super Bowl on Sunday, Feb. 3, Mr. Peanut goes on a wild ride in the Planters NUTmobile before passing Sheen, who is sitting on a bench. But while the line is a reference to his more than colorful and headline-making past, Sheen says he’s happy to be sober and living a calmer lifestyle these days. Sheen, who is the father to daughters Sam, 14, and Lola, 13 with ex Denise Richards; sons Max and Bob, 9 with ex Brooke Mueller and 33-year-old daughter, Cassandra Jade Estevez, from a previous relationship with his high school girlfriend Paula Speert, fills his days by exercising, working on future projects and spending dad-time with his kids. Come this Sunday, Sheen plans to invite his friends over to watch the football game — and yes there will be Planters peanuts.